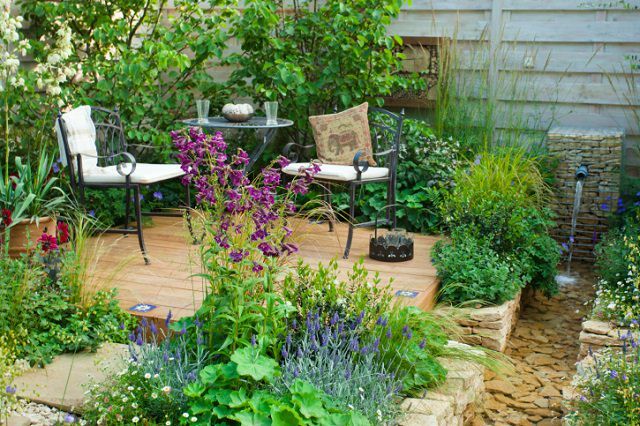 You don’t need a big yard to have a great garden; it is even possible in smallest of space. Take a look! If you’re looking to exercise your green thumb but don’t have acres of land, have no fear; a great garden can bloom even in the smallest spaces! All it takes are a few creative techniques, and you can be well on your way to flourishing greenery. Read on to find out some strategic ways to cultivate the most out of your space. Create more space by making different levels in your personal patch. In simple words, divide your garden into sections! The division will create an illusion of a large garden– It will also make your garden look lively and interesting. Do this by planting in tiered beds or adding soil mounds. Also, grow large shrubs or small trees wherever the division is intended. For a more organized look, use stones or lines of grass to separate the different sections of your garden. 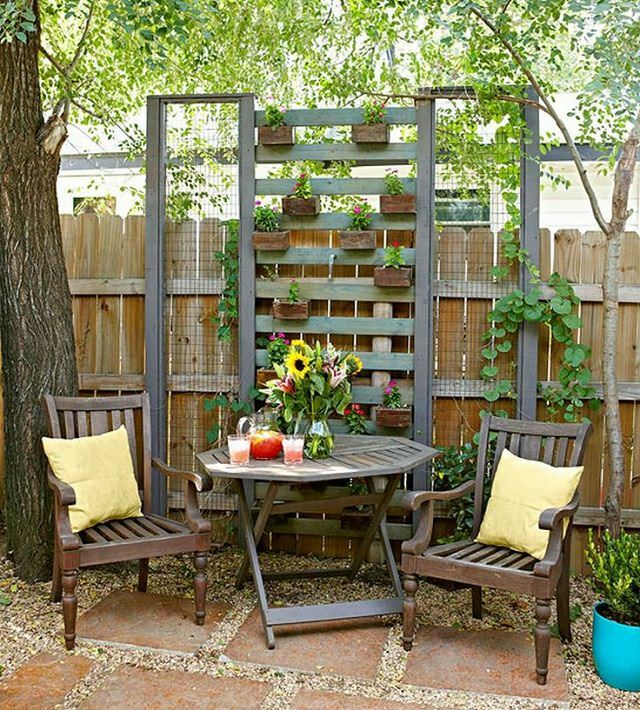 This is a very good idea for small patios or rooftops. You can also grow grasses in containers, take a look at some of the best ornamental grasses! Another way to add space is by growing your plants vertically. 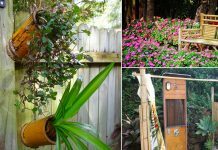 Make a living wall or trellis using wire, bamboo or even pockets of netting. Plants like herbs and vines can easily be transplanted here. If you have a column-like structure, you can make a garden tower that grows florals like orchids. Pro Tip: Care for your vertical plants by targeting their roots when you water them. This prevents wastage from the runoff you’d get when watering from the top. 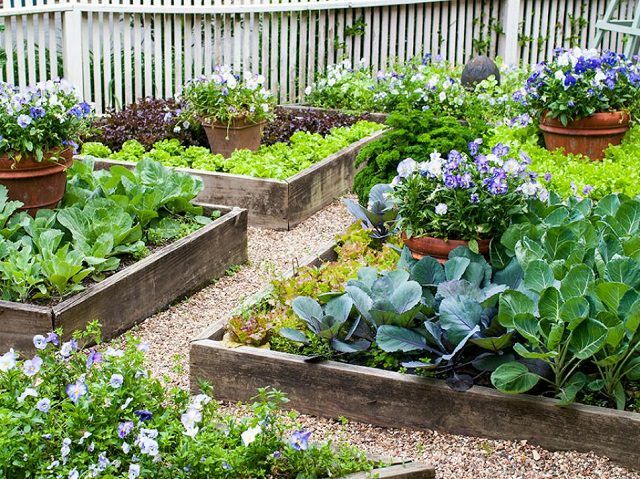 An edible garden gives you great versatility regarding what you can plant, despite the limited space. Compared to a garden full of wide patches of grass and non-edibles, planting what you can eat requires less water and constant mowing. Plus, edible plants tend to be less picky about where they are planted. And the best thing is the organic harvest that is healthy, fresh, and organic. Herbs like rosemary, oregano, basil and the like can grow almost anywhere- you can place them in small tin containers, tiered beds and planter boxes. Juicy tomatoes are just one example of a plant that grows well in hanging baskets or pots. Acid-loving plants like blueberries thrive in containers because it’s easier to control the pH level of the soil. Even larger veggies like lettuce will free up space, simply because they are harvested very quickly. Using an excellent technique called Square Foot Gardening, split a soil-filled box into several 1 square foot sections and grow veggies in each of them. Select vegetables that will be productive, but take up less space. A few examples are the crops like carrots, beets, lettuce, and radishes. Examples of medium sized plants are spinach and turnips, while larger ones are heads of cabbages and broccoli. Opt for vertical gardening, especially if you have a veranda, backyard, rooftop or porch, or a BALCONY. The best tip here— Work with your existing furniture and fixtures. Line railings and window ledges with planter boxes or hanging pots. You can grow can annuals in them, or herbs. Strawberries, cherry tomatoes, and a few other edible crops can be considered too. For pet owners, a dog or cat house is a great makeshift shelf for additional plants, as you can simply place additional pots or netting on top.For those who like to grow vertically, you can create a living wall using wooden shutters by anchoring succulents in between each slat. Once you begin opening your eyes to what you already have and looking for unusual ideas, the possibilities are endless! Cast your eye about, and you’ll find that your greens can grow virtually anywhere. Time to break out the houseplants. Succulents like Aloe and Christmas Cactus are fairly common and extremely hardy (just don’t overwater!). If you’re looking to spice things up, however, throw in micro-greens. If you have a windowsill that receives some sun, you can grow most of the edibles. Learn how to create a windowsill vegetable garden here! If you’re willing to scale things up, look for a few dwarf citrus trees, like lemons and oranges. These plants can be grown strategically indoors by using large, well-draining pots placed near a sunny window. When they get nearer to their full size, carefully transfer them to a soil plot or larger pot in your outdoor garden. There are many techniques to getting the most out of your space. Just remember, your space may be limited, but your imagination is boundless! 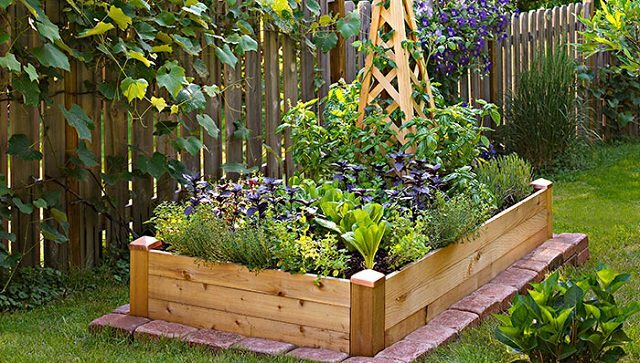 Get creative, and you’ll be surprised with just how swiftly your garden will come alive. I love your ideas. Thank you very much. You have included some great ideas, really vertical gardening and indoor gardening are great option if you are out of space. Yes the square foot gardening is great technique, thanks for the suggestion. I always say, “If I’m going to give you one piece of gardening advice, it’s the same advice I’d give someone who was interested in buying a home: LOCATION, LOCATION, LOCATION.” This is never more true than when you’re dealing with limited space. 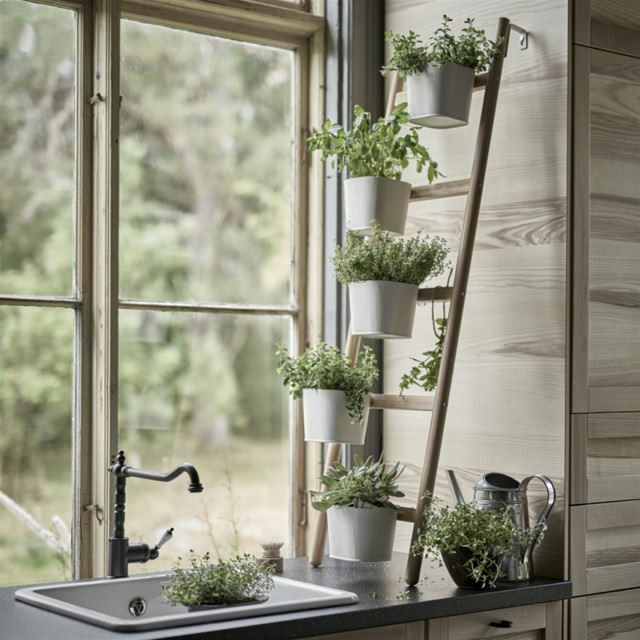 Vertical gardening is very effective and on trend right now as well!